Using the French Humanist movement of the 1930s as its inspiration, the wonderful Santa Monica based art gallery Peter Fetterman is excited to announce its Toujours Paris exhibition featuring a curated collection of iconic artists including Henri Cartier-Bresson, Louis Stettner, and Martine Franck, among others. 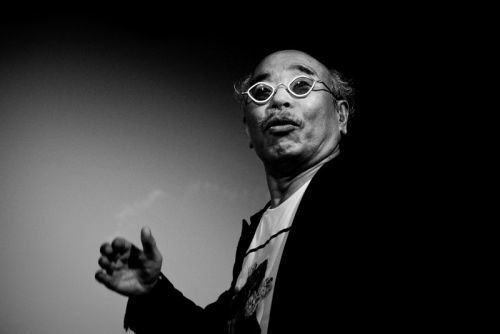 Iconic Japanese photographer Nobuyoshi Araki is the subject of a current exhibition entitled "Between Love & Death: Diary of Nobuyoshi Araki." Organized by the Singapore International Photography Festival, the presentation spotlights 118 original photographs that relay the intimate relationship between Araki and his late wife, Yoko.